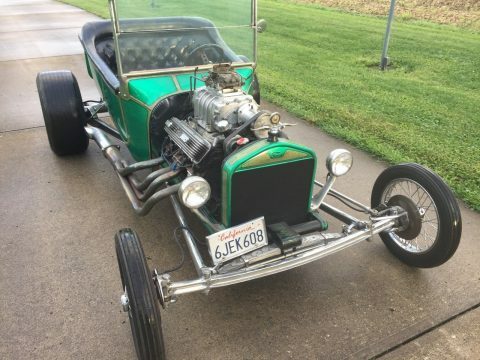 383 Chevy Stroker with quick fuel 600 carb H beam rods 010 high nichol block 4 bolt mains 030 over Clevite bearings + rod mains and cam World Products cams 550/560 World Products lifters Double roller timing chain with cam button SFI balancer Aluminum water pump with double pulley system MSD distributor and ignition Edelbrock heads ARP bolts SPS pistons Roller rockers 4 barrell aluminum intake Polished aluminum valve covers Aluminum timing cover The frame is polished stainless steal and everything else is polished aluminum, stainless steal, or chrome. 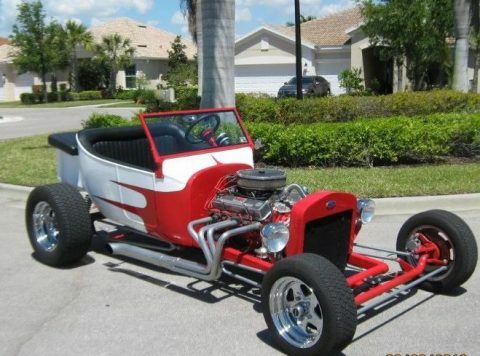 We love hot rods! 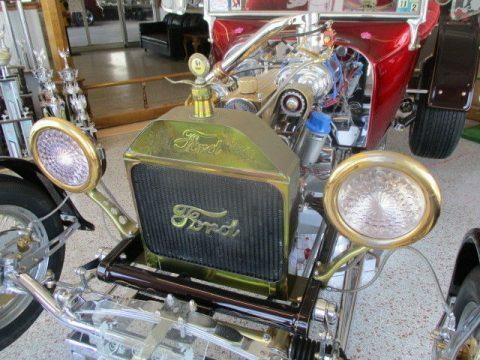 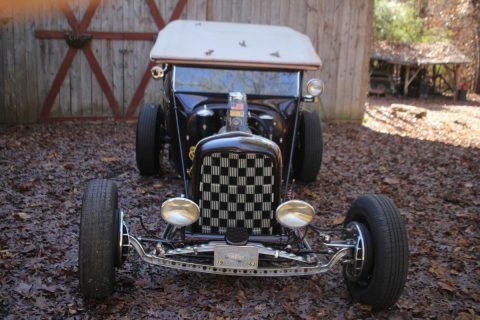 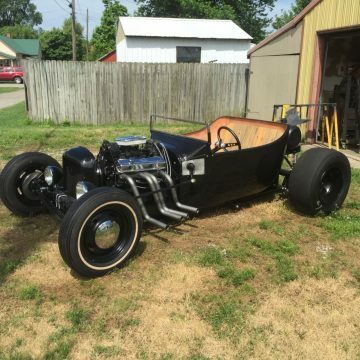 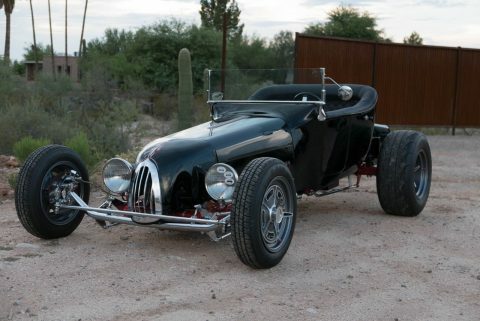 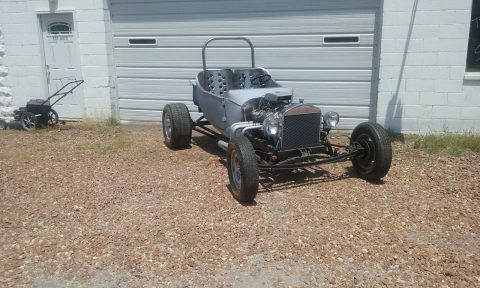 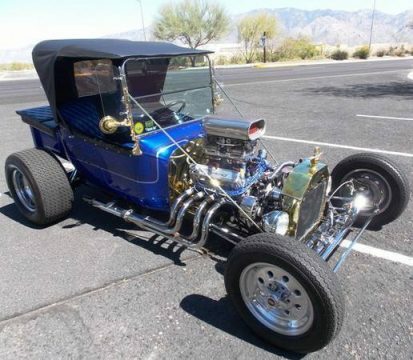 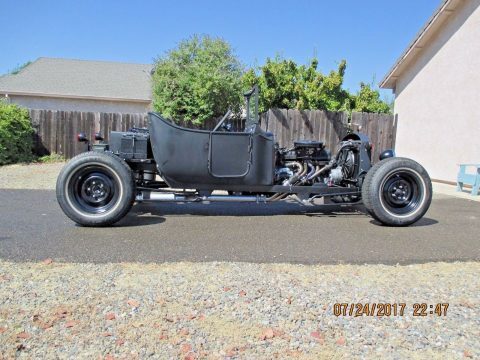 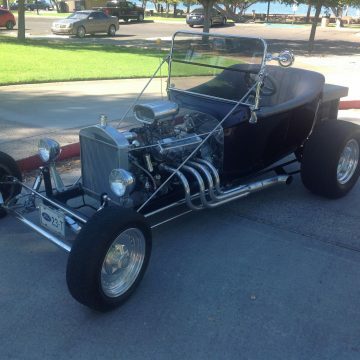 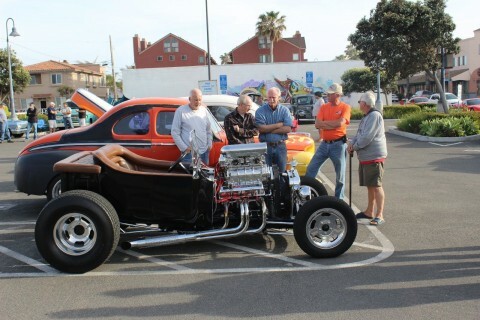 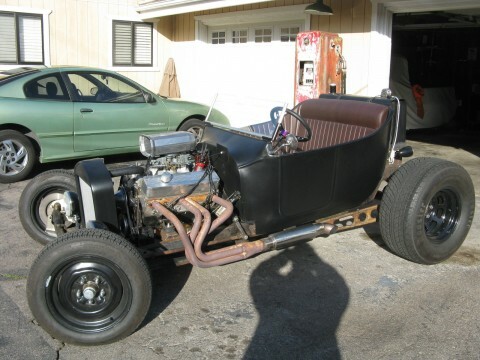 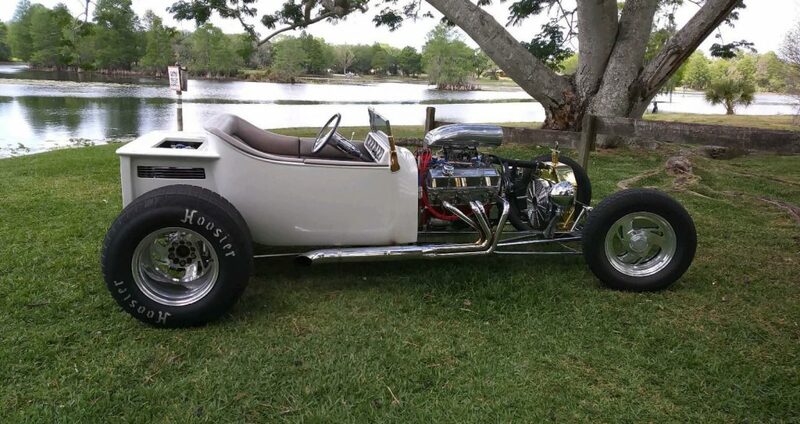 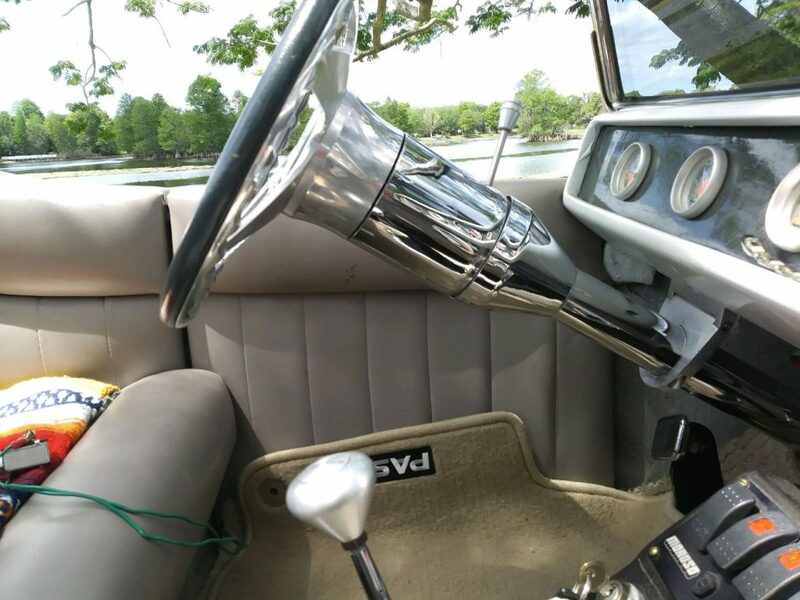 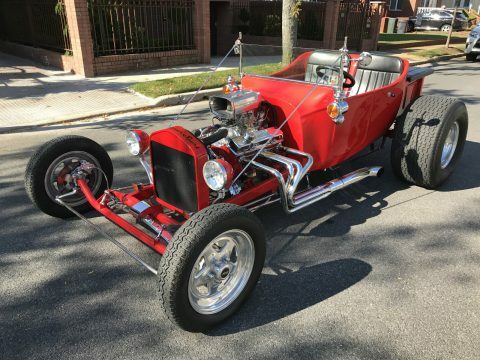 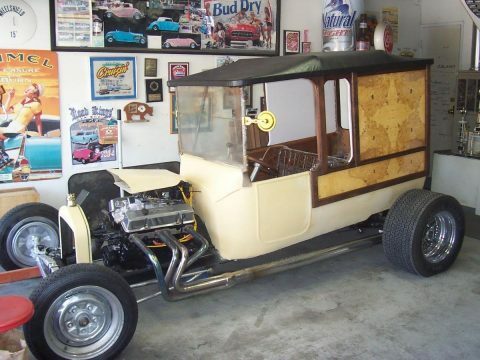 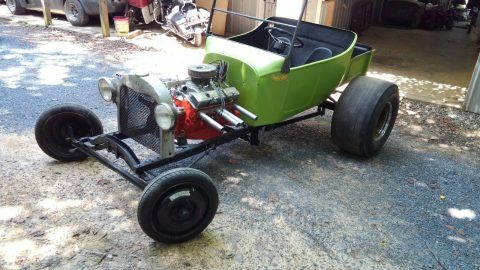 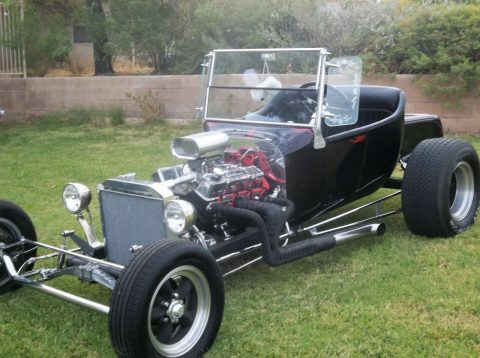 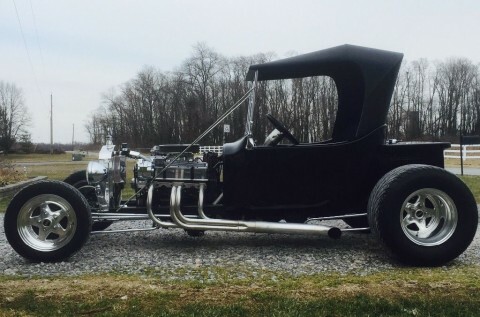 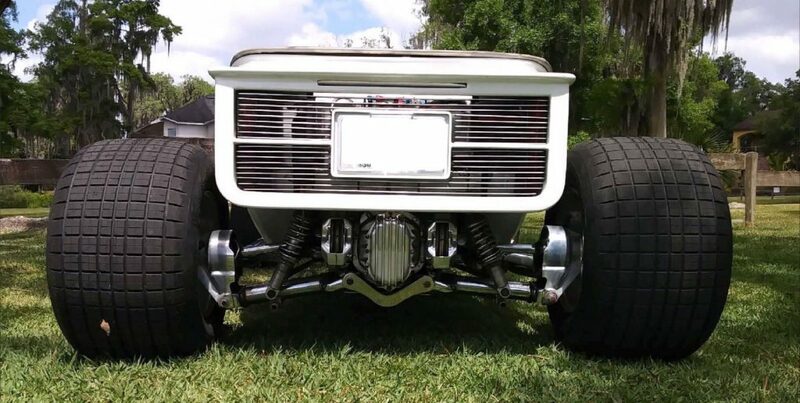 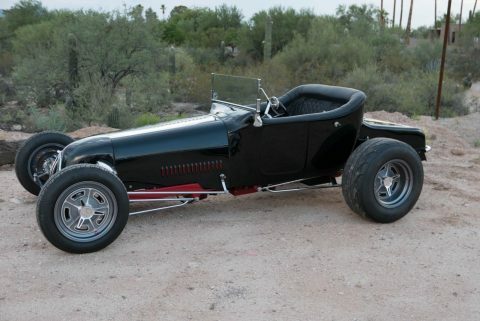 We curate the most interesting hot rods for sale almost every day.